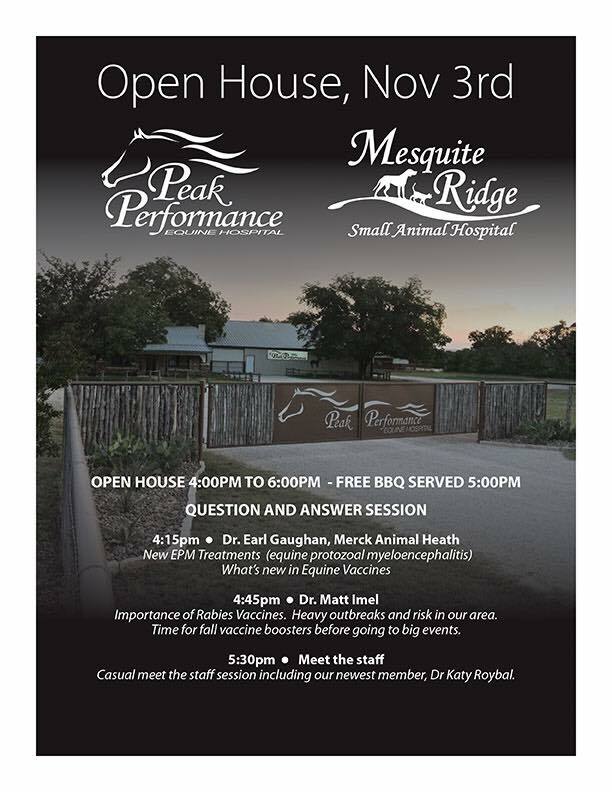 Mesquite Ridge Small Animal Hospital and Peak Performance Equine Hospital are having their annual Open House. 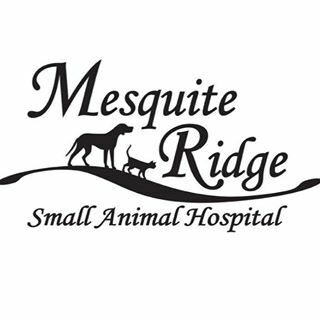 There will be brief presentations on New Equine Treatments, Whats new in Equine Vaccines and the Importance of Rabies Vaccinations along with a question and answer session. Come and meet the newest member of the team Dr. Katy Roybal. Stay and enjoy free BBQ served at 5:00 PM. 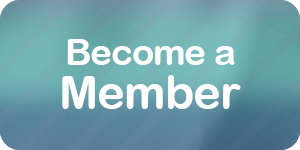 Please click HERE for more information on Dr. Roybal and special fall offers.